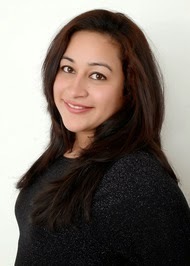 Shuchi is also the owner of Pixie Dust Writing Studio, a writing and editing firm that services a global clientele, and the Indian Freelance Writers Blog. She currently lives a nomadic life with a fauji husband and a livewire toddler. 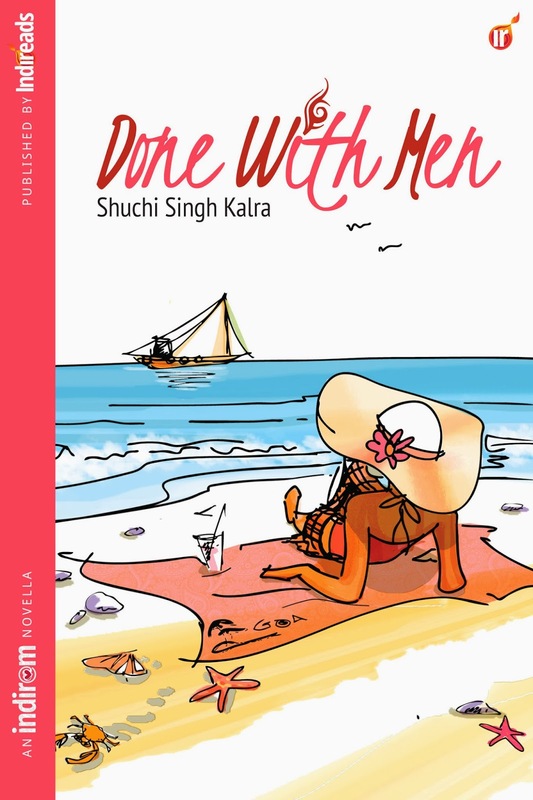 Done With Men is her first book. When the author approached me to review her book my first reaction was WOW now that looks a light and breezy read, something that my mind badly needed. The cover design is so captivating and cheerful that it instantly sets the mood for the book and trust me the author doesn't dampen your spirits at all. To say I enjoyed it would be a lie for I literally lived each and every word written by her. For a moment I was that character as I felt all that she felt about love, life and relationships. The characters are so well defined that they take you along with them as they pass through various things in their life. You laugh with them, cry and sometimes even get angry with the. Being at a stage where the only thing that seems clear is confusion this book looked as if it was talking to me. Now we all have been there, done that where we stand and stare at our life wondering where is it heading to and if it is even heading anywhere. This book is a reminder of all such good times as it makes us laugh and if it doesn’t it surely ensures it tickles you to smile almost on every page with its witty narrative that makes you giggle! For a debut novella the author has done an excellent job in terms of handling the entire piece together till the last word along with your attention! Recommended , for each and every chicklit and romcom lover, this one is surely a grab! 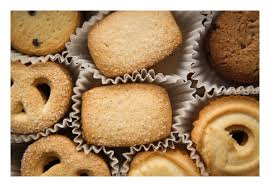 This book is like butter cookies - Melts in your mouth! Your review always create an enthusiasm in the reader. I agree with you Privy. This book was a good read. Light, entertaining and witty.